National Young Farmers Coalition | Congress Farm Bill Debate – UPDATE! Congress Farm Bill Debate – UPDATE! First, thanks to the hundreds of young farmers (and supporters!) who have taken action so far today! Fortenberry #93 – This amendment will close subsidy loopholes that allow mega-farms to collect unlimited payments and crowd out beginning farmers. Without this amendment, there is no proposed cap on these payments, and mega-farms can rake in huge amounts of taxpayer money! 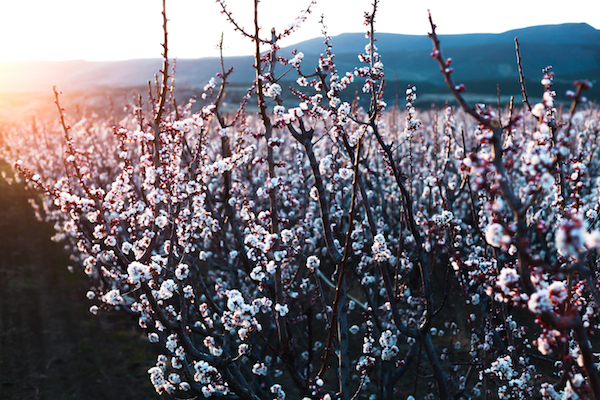 Instead, that money can go to farms and farmers working to improve the food system. Blumenauer #74 – This amendment will reform the Environmental Quality Incentives Program (EQIP) by lowering the payment cap, increasing access for farmers, and eliminating payments to projects that do not show strong conservation benefits. The amendment would also enhance USDA’s ability to assist producers with water-conserving practices and practices that reduce the need for antibiotics in livestock production. McClintock #92 – This amendment would eliminate funding for Farmers Market and Local Food Promotion Program, a program that boosts farmer income and improves consumer access to healthy food. The program awards competitive grants to projects that develop direct producer-to-consumer marketing channels (such as farmers markets), as well as scaled-up local and regional food marketing and distribution channels. 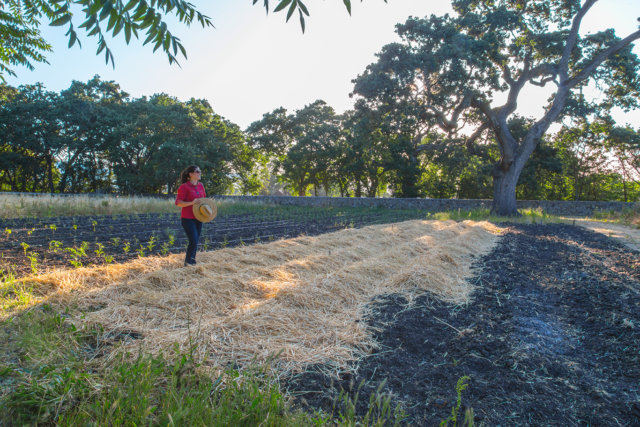 Many beginning farmers rely on local food systems, and to cut the legs out from under those programs will hurt our ability to build strong farms and strong communities. Already sent an email via our online Action Center last night? We’ve updated the request to reflect these new amendments, so please send the new one as well! Haven’t yet sent an email? Well as we said this morning, If you’ve been waiting, wondering how you can make a difference, this is it! We need to tell Congress to get our farm policy back on track: to stand by America’s beginning farmers and invest in a more sustainable future. Please ask your Member of Congress to support these key amendments right now! 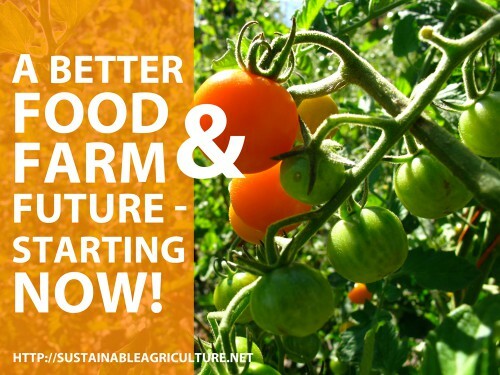 Take action today to fund beginning farmer programs!